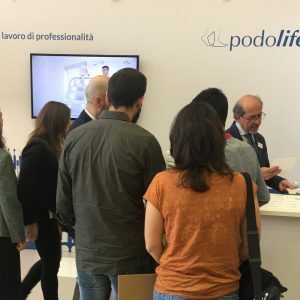 Podolife attended the 4th World Congress for Podology and Podiatry, held in Naples on April 27-29 2018, and presented a workshop entitled “The microbiological risk in the Podiatrist’s clinic”. 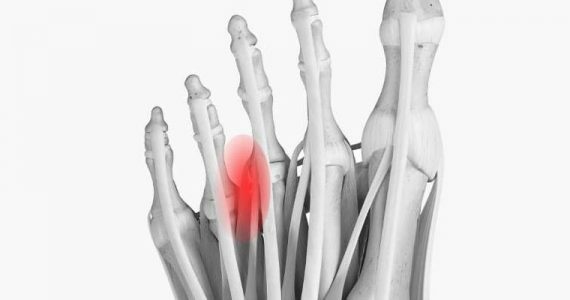 The microbiological contaminations are a serious issue for the Podiatric medical practice. 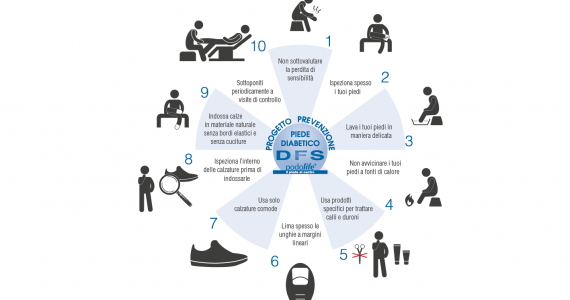 Being able to control the microbiological risk represents a therapeutic advantage that allows to minimize the risk of post-treatment infections, as well as a clear professional “plus” for the Podiatrist. 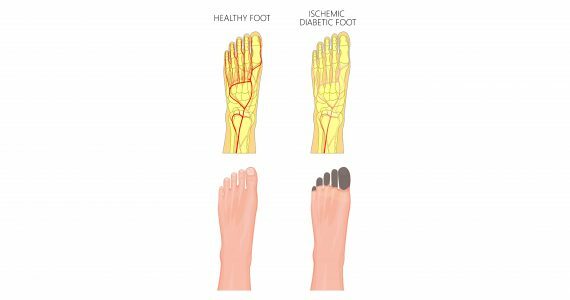 The needs for a sterile “environment” in Podology are many, for example the medication of diabetic or scleroderma skin ulcers, ingrown nails, and all those situations where a cut is subject to recurrent mechanical loads. 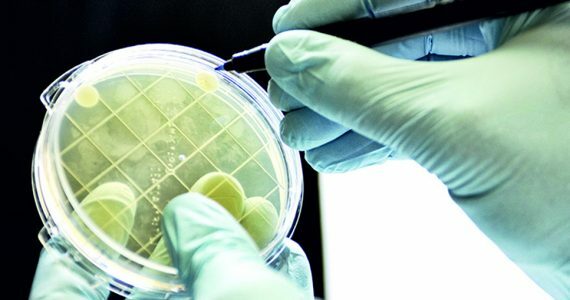 Pathogenic microorganisms are everywhere and the only way to avoid cross contaminations is to always use sterile instruments and to operate in controlled microbiological conditions. Even materials used to build orthoses must be compliant with safety and biocompatibility guidelines both for the benefit of the Podologist (which mixes and molds the materials) and that of the patient (which uses the orthosis). 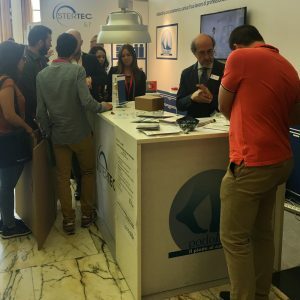 The long standing experience of Podolife in Podiatric Medicine led to the development of next generation technologies for the health monitoring of work environments and new Medical Devices that reduce as much as possible microbial contaminations. 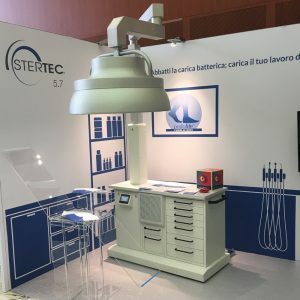 In a first preview it has been presented STERTEC 5.7 (www.stertec.it), the laminar flow hood that guarantees an aseptic delimited environment during medication and mini-invasive surgery, providing an environmental condition controlled and qualified of class between ISO5 and ISO 7. Podolife, ever more on the side of Podologists.